With so many on the market now it is hard to keep up with them. Over the past few month my collection as grown more than planed. As there are so many out there I am going to provide you with my list. 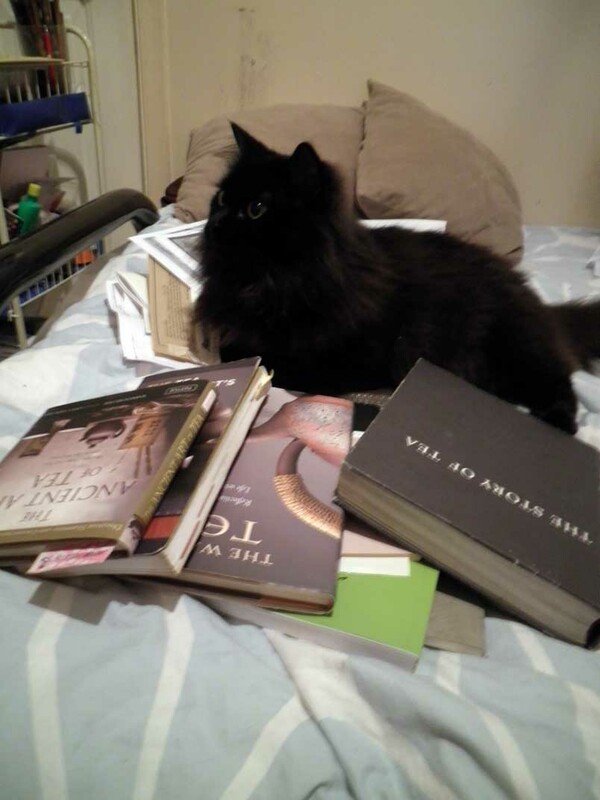 I would love to hear about what ones you have in your library. 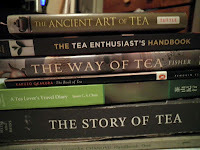 I included my Tao/Zen books too as some of the teachings feed back into the history of tea. 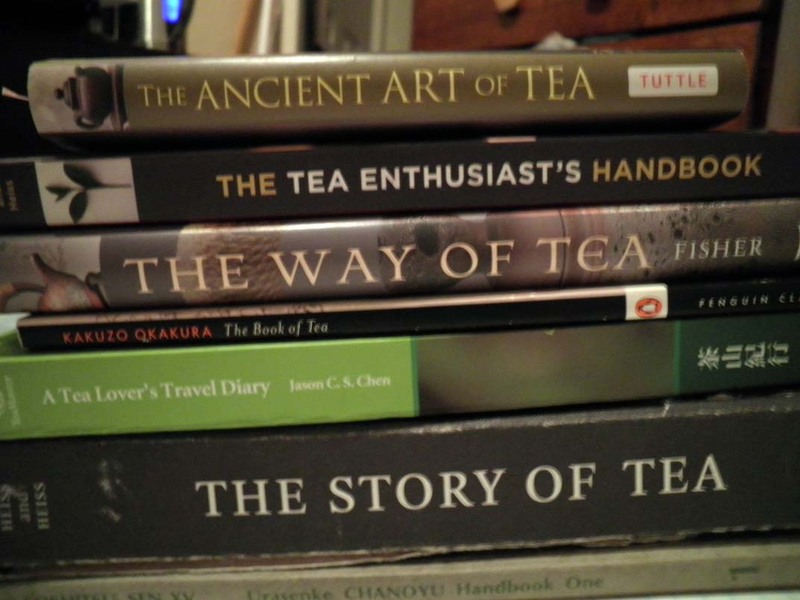 I like learning about the context of certain ways different eras made their tea. Japanese Tea Ceremony is a great example.